Comfortable spaces - LiteZone Glass Inc.
LiteZone™ can significantly improve the comfort of your home or office. Because the inside surface temperature of LiteZone™ will remain near room temperature, whether it's cold or hot outside, using LiteZone™ will help ensure your space is always comfortable. One cause of your discomfort when it's cold is due to the drafts in the room from the convective air movement down past those cold windows. But the greatest cause of your discomfort on a cold day is the radiant transfer of heat from your body to the cold surfaces of the windows. That's why you may need to either set the thermostat to above normal room temperature, so those radiant losses are offset, or put on a warm sweater. 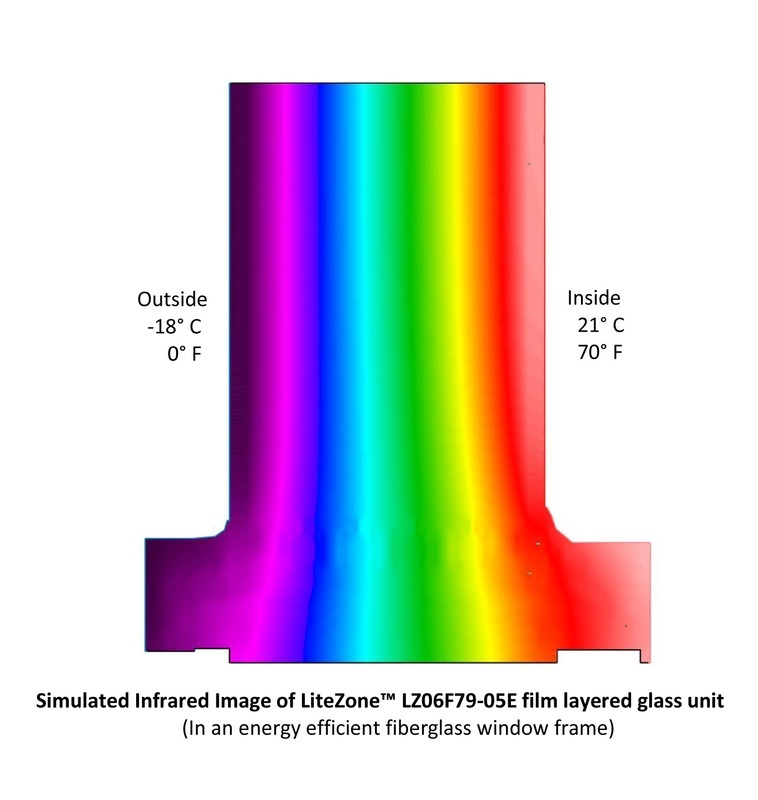 The warm inside surfaces of LiteZone™ eliminate any cold convective drafts from windows and prevent window condensation problems. More importantly, it stops the radiant heat transfer from your body to cold windows. On hot days LiteZone™ reduces the conduction of heat from the outside better than other IGUs. Therefore its inside surfaces remain comparatively cool which reduces convective and radiant heat transfers to your body for better comfort. 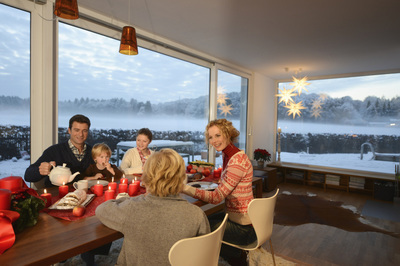 LiteZone's™ unmatched insulating values can give you comfort through all the seasons beyond anything possible with other IGUs!